Today we are most delighted to unveil the cover of Book Smugglers Publishing’s fifth short story (just one more to go now!) in our Fairytale Retellings line-up. When we started our Book Smugglers publishing arm, we knew with certainty that we would publish at least one short story for children in our inaugural lineup. As soon as we read The Astronomer Who Met The North Wind, we knew that this story was it. 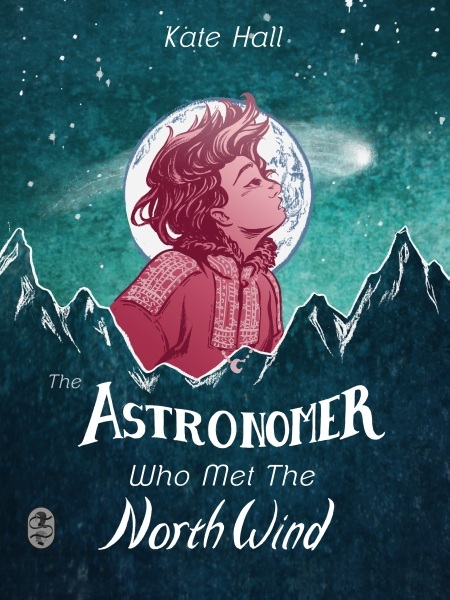 We love The Astronomer Who Met The North Wind for many reasons: for the telling itself, which is reminiscent of traditional fairytales and gets the tone just right; for the careful balance of science and magic, all against a crisp winter mountains setting; for the main character, Minka and her difficult yet loving relationship with her father. Most importantly, we love The Astronomer Who Met The North Wind for the journey Minka chooses to take, to stick up for her own wishes and dreams, no matter what anyone else says. 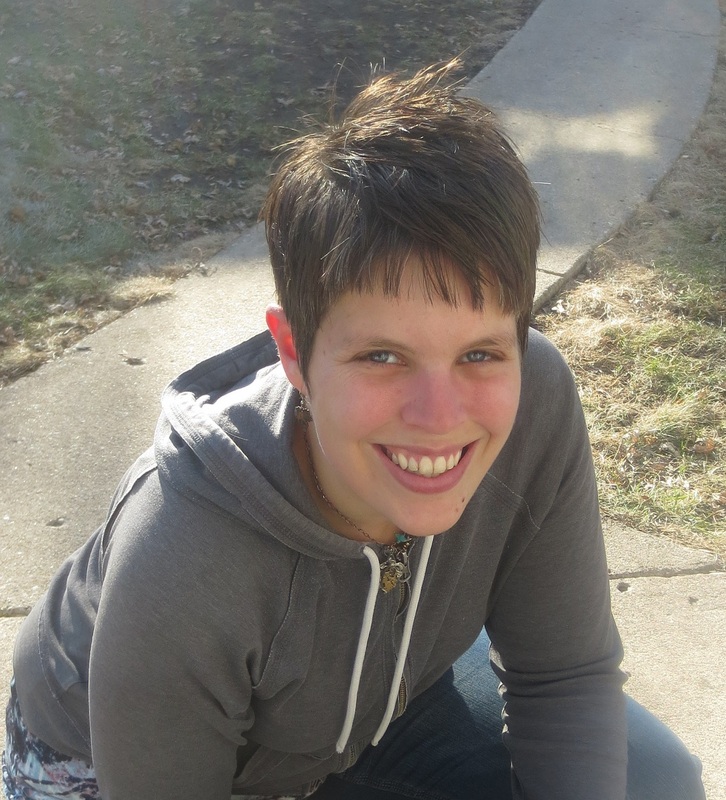 Kate Hall is a speculative fiction writer and graduate of the 2013 Odyssey Writing Workshop. Growing up, she moved around between the American Midwest, Newfoundland, and Amsterdam, and took comfort in knowing that no matter where she was, she lived under the same amazing sky. She now lives in Minneapolis with her husband, a horde of pets, cupboards full of tea, and a great many books (because there is no such thing as too many books. Or too much tea). Her fiction has appeared in Fantasy Magazine’s “Women Destroy Fantasy!”, Crossed Genres and Inscription. Sally Jane Thompson is a freelance illustrator and comics writer/artist. She’s the author of coming-of-age graphic novel Atomic Sheep, from AAM Markosia, as well as numerous short comics for web and print. Her work tends towards gentle, contemplative stories grounded in real life – often with a magic realist twist and a strong influence from fairy tales and fables – drawn with bold, organic lines. The Astronomer Who Met The North Wind will be available from December 2, 2014. You’ll be able to read the short story in full for free here on The Book Smugglers, but we’ll also have a DRM-free ebook (EPUB, MOBI, AZK) that contains the story as well as a Q&A and essay from the author, available for purchase on all major ebook retail sites. And read The Astronomer Who Met The North Wind for free online from December 2, 2014.